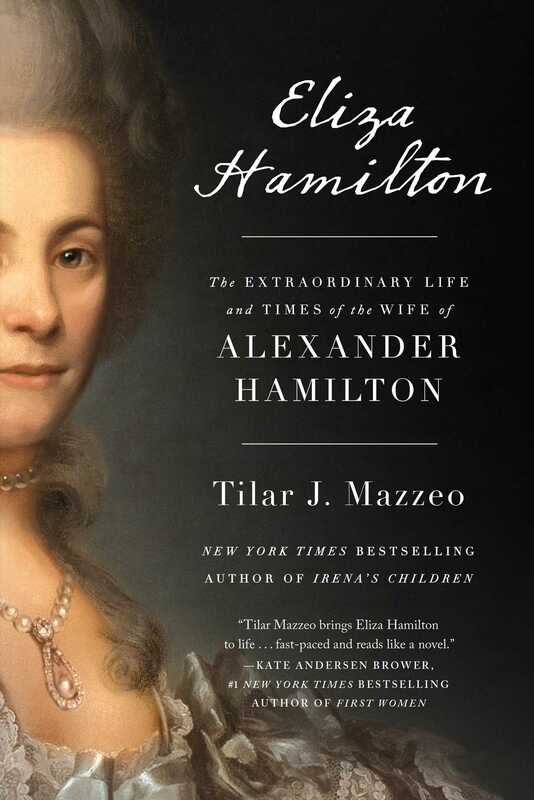 Eliza Hamilton: The Extraordinary Life and Times of the Wife of Alexander Hamilton by Tilar J. Mazzeo. Published by Gallery Books. Available September 11, 2018. Eliza Schuyler was born into a family of strong women and men. Her father, Philip Schuyler, would go on to become a general in the Continental Army during the Revolutionary War. Her mother, Catherine Van Rensselaer Schuyler, was a member of one of the most powerful and influential families in colonial New York. As a young girl, Eliza accompanied her father to a council of the Six Nations (the Iroquois Confederacy). While her father met with the leaders, Eliza hung out with the Native girls who were there. Over the course of her young life she traversed the woods of her New York home whenever she had the opportunity. She, along with her sisters, became well-known in the area for their toughness in unusual circumstances. Growing up on the frontier, the Schuyler family became accustomed to the ever-present possibility (and sometimes the certainty) of Natives raiding up and down the valley that she called home. Eliza had briefly met the dashing young man who would become her husband in 1778, when Alexander Hamilton made, a brief stop at the Schuyler plantation while delivering dispatches from General George Washington to troops in the area surrounding her home. Eliza and Alexander did not meet again until sometime in early 1780, while she was staying with relatives in Morristown, New Jersey, and their relationship quickly blossomed into love. They were married December 14, 1780 at her father’s home. Eliza and Alexander’s story is a love story for the ages. 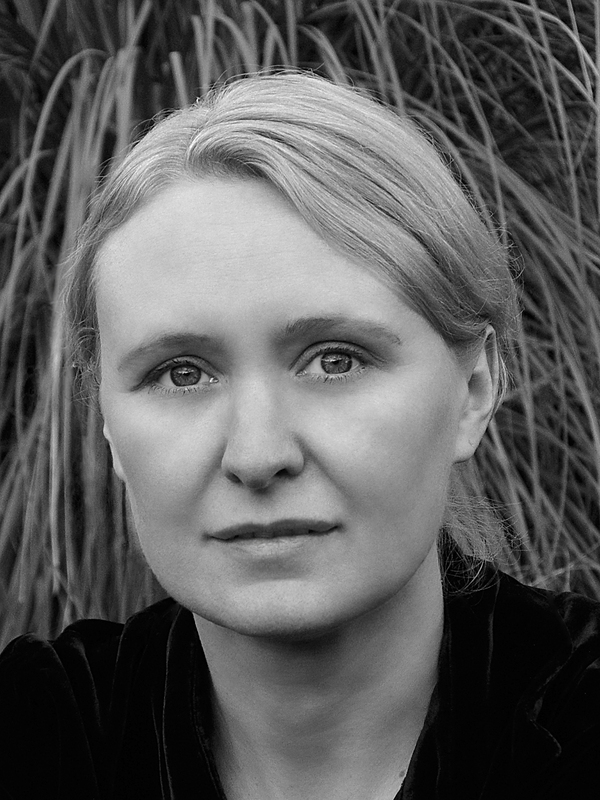 Eliza accepted, but did not necessary relish, being the wife of an army officer. She spent most of her time alone, during the early years of their marriage, always having to live with the thought that, whenever she was able to spend time with her husband, it may be their last time together. Alexander encouraged her to be strong, even though this encouragement was probably unnecessary. Eliza had been a strong, determined young woman long before she met him. The war finally ended, and Alexander became treasury secretary in 1789. Eliza, even though she wanted nothing more than to leave public life and politics, supported her husband’s efforts as he did his part on behalf of their fledgling country. Even when Alexander admitted to a brief, torrid affair in 1791 with Maria Reynolds, Eliza stood by her husband. Eliza was completely devastated in 1804 when Alexander was murdered in an infamous duel with Aaron Burr. She was left to pay her husband’s debts, and she was broke. In 1806 she found her life’s calling when she became one of the founders of the Orphan Asylum Society. Eliza always had great love for her own children. She had also provided shelter for the orphans of friends and relatives, even taking in two year old Fanny Antill, the daughter of Edward Antill, after the death of his wife. Eliza outlived her beloved Alexander by a half-century, passing away in 1854 at ninety-seven. She spent the intervening years defending her husband’s good name, demanding proper recognition for his accomplishments, and advocating for widows and orphans. Tilar Mazzeo has written the first biography of this remarkable woman. Unfortunately (for historians) Eliza did something that was, and still is, all too common for public figures – she destroyed her personal papers. Mazzeo has had to build her story from the words of others, and she has proposed a very interesting new theory of the story of the Hamilton – Maria Reynolds affair. The story of Eliza Hamilton has remained in the shadow of her well known husband for over two hundred years. Tilar Mazzeo has brought her back into the limelight, and this book will be the standard by which any future books about her will be judged by.